This text provides a single-volume illustrated work of reference on the subject of whisky. It gives information on what whiskies to drink country by country, covering the best products of the major distilleries and the exciting output of the independents. The appearance, aroma, taste and finish of hundreds of great whiskies is evaluated. 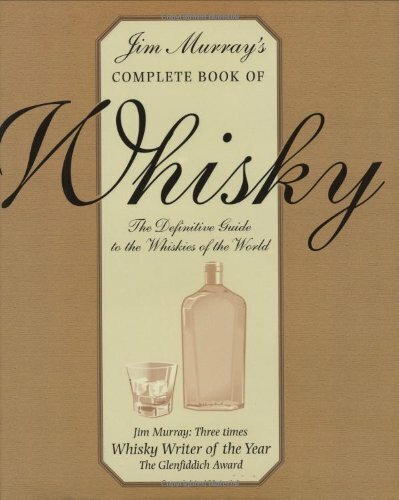 Also included is a step-by-step breakdown of how whisky is produced, from malting and fermentation to distilling and maturation, and the key differences between the various styles of whisky - Scotch whisky (including malt whisky, grain whisky and blended whisky), Irish whiskey, Tennessee whisky, bourbon and Canadian whisky are explained. If you have any questions about this product by Carlton Books, contact us by completing and submitting the form below. If you are looking for a specif part number, please include it with your message. By Brand: Bacchus Press Ltd.